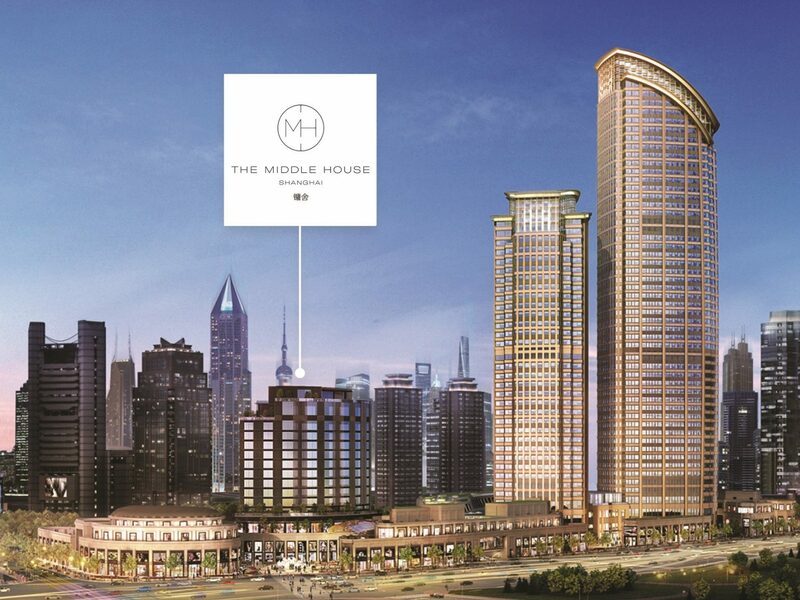 Swire Hotels today announced the name of their new hotel in Shanghai as “The Middle House”. A key component of the mixed-use development HKRI Taikoo Hui, located on Nanjing Road (West), the hotel is developed jointly by Swire Properties and HKR International and Swire Properties. Set to be managed by Swire Hotels, The Middle House is scheduled to open at the end of 2017. (居舍系列), and will offer 111 rooms as well as 102 serviced apartments under The Middle House Residences. The interiors of the hotel and apartments are by Milan-based designer Piero Lissoni, with architecture by Lissoni Associati, and Wong and Ouyang.